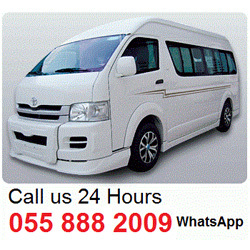 Luxury car rental – a rental of expensive and respectable car with a professional driver or with out one. Boat rental – it is an opportunity to spend a memorable holiday away from the urban bustle and worries. Aircraft Rental guarantees the highest level of service and minimum problems with paperwork and route planning. We do our best to make you feel comfortable!